Hi all, I just want to quickly address something that is now popular in Christianity, which is the acceptance and overlooking of false prophecies by prophets and pastors. In many churches today, pastors/prophets have given several prophesies that did not come to pass, what do we call this? Is it that the vision they saw was unclear or God changed his mind? After-all, God is not a man that He should lie or repent from His world, So where are these pastors/prophets getting their visions from? The most annoying part is that people still attend these prophets/pastors churches after telling prophesies that did not come to pass and people keep applauding them. Can we say these Christians have veil on their faces that they find it difficult to see or believe the truth due to what their itching ears want to hear? The truth is when a so-called man of God gives a prophesy that does not come to pass, that pastor or prophet is a liar from the pit of hell and an agent of satan, and not of Jesus. 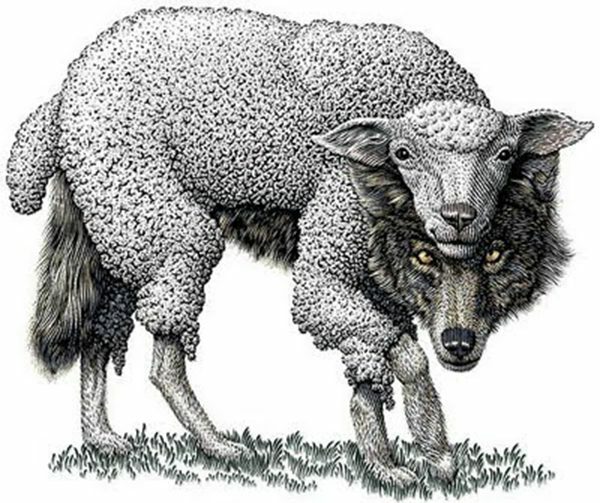 No wonder Jesus said we should be careful of wolves in sheep clothing in the end time, and not everyone calling Lord Lord will enter the Kingdom of God. You shall know them by their fruits, they bear fruit of lies from the pit of hell, beware!